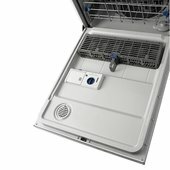 Leave the decisions to your dishwasher with the Sensor cycle that automatically adjusts wash and dry settings to deliver precise results. 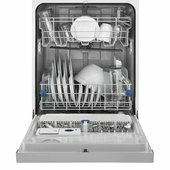 This ENERGY STAR qualified dishwasher holds 15 place settings and cleans quietly at 53 dBA. 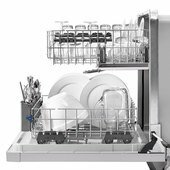 It also provides more room for dishes in the lower rack with the AnyWare Plus silverware basket that sits in the door or on the front of the rack to free up rack space. 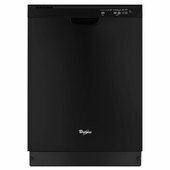 You can count on this fast dishwasher to clean a lightly soiled load in half the time with the 1-Hour wash cycle. It's all from the brand that can say no one has fewer repairs 18 years in a row. 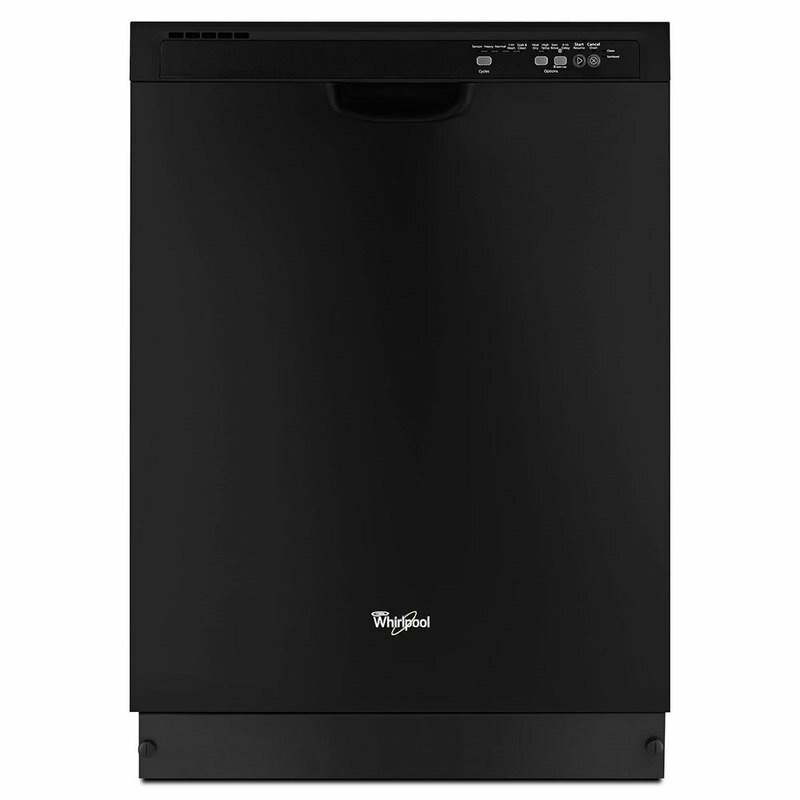 Dimensions: H34 1/2" x D24 1/2" x W23 7/8"